Join us for a Valentine’s Day Dinner and a Movie! Dinner seating begins at 4:45 pm. 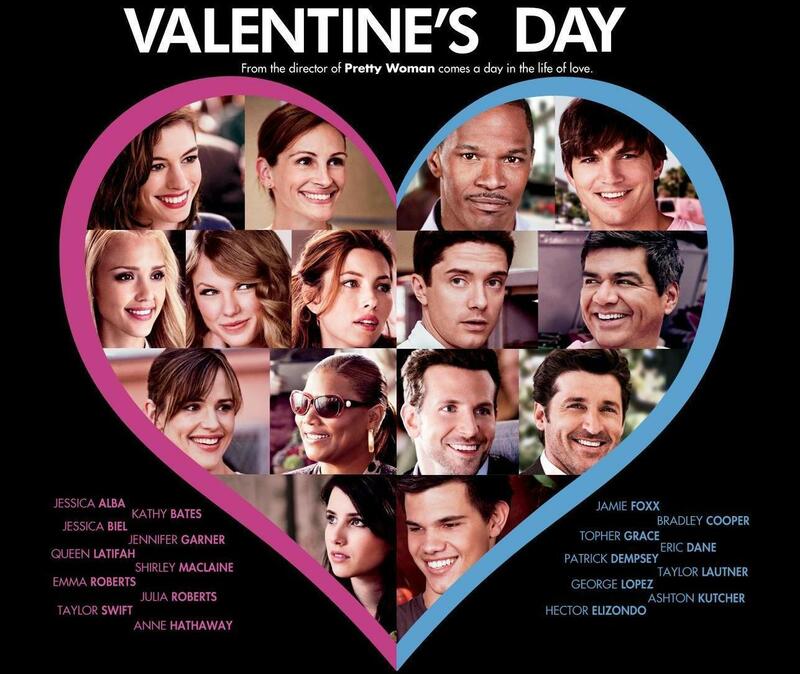 Screening of the movie “Valentine’s Day” begins at 6:30 pm. The dinner features grilled shrimp, steak tips, chicken kabobs, and vegan option. All dinners assorted soda, garden salad and dessert. The Valentine’s Day Dinner and a Movie is FREE to students, although you must RSVP in advance. The cost is $7:00 a person for faculty and staff. Please note that you do not need a date.